Right, so it’s a little over halfway through February, so I figured I’d take the time to regroup and decide what to do with my ever growing TBR. This month, I had planned to read 26 books! You can find the full rundown of the books I had selected HERE. Out of that list, I’ve read a grand total of five books, out of the 26. I feel I should mention I tried to read a 6th, but it wasn’t for me so I’ve left it down. Incidentally, I’ve read a further five books that weren’t even on my TBR at the start of February! I was lucky enough to have some ARC’s and Netgalley approvals so I bumped them. I’ll cover the majority of these in my weekly wrap up post on Sunday (I won’t forget to do it this time! 😂) along with my review links! 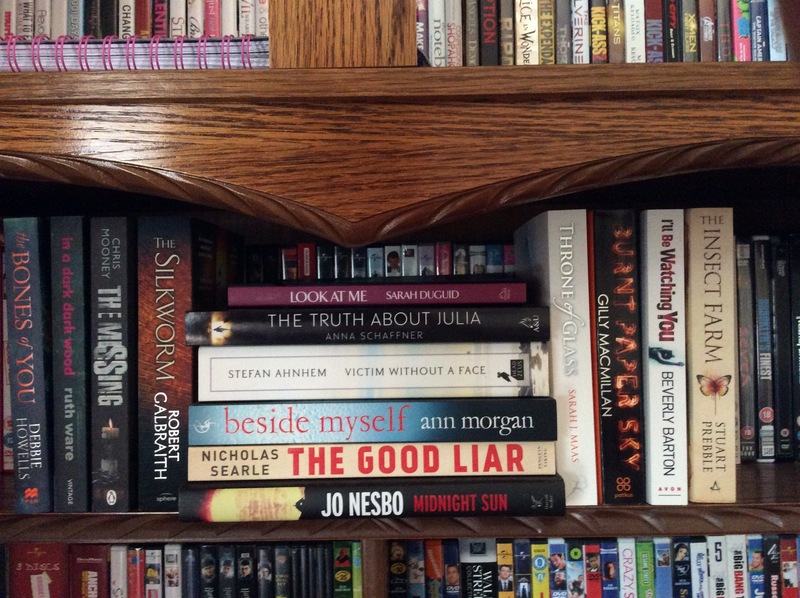 My immediate TBR now has 14 paperback books still sitting in the shelf (I added and took away some books! ), along with four of the Kindle ARC’s from the list, and a few others I have that I want to read. So, with ten days to go until the month ends, I’m still sitting on 22 books that I had planned to read! 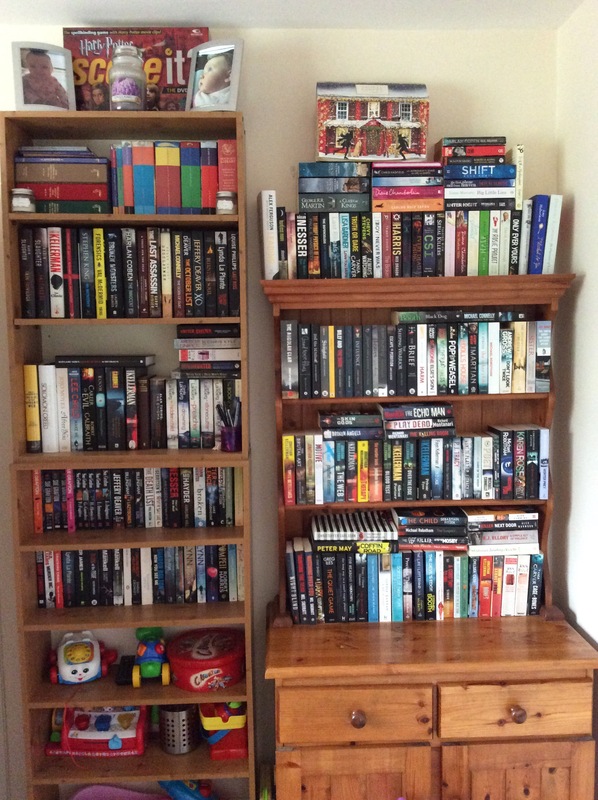 Anyone read anything on my shelves? What about the book jar? Then you can read books that have been on your list the longest. You write the title and author on a piece of paper and put it in a jar. And just pick one out when you need help. You could even just put your old releases in it. Beside Myself is a fab read! Hopefully I’ll get to it soon!